Certainly one of the most fantastic characters in the Bible is Samson. Everything about his exploits reads like a comic book: killing a lion bare-handed, slaying 1,000 Philistines with the jawbone of a donkey, pulling up the gates of Gaza. He seems to be a man of steel living in the Bronze Age! But, just like the modern day Superman (who was modeled in part from Sampson), the hero had his own form of kryptonite in pretty faces. Samson had a weakness for woman and no one can think of his name without also recalling the name Delilah, who prodded the source of his strength from him so she could then sell him to the Philistines. Even in this story we see a tragic climax, where Samson, blinded by his enemy is placed in the center of the temple of Dagon between two pillars to entertain his foes. He prays to God for strength one last time and collapses the pillars so the Philistines both inside the structure and on the roof were killed by the collapse, along with Sampson himself. 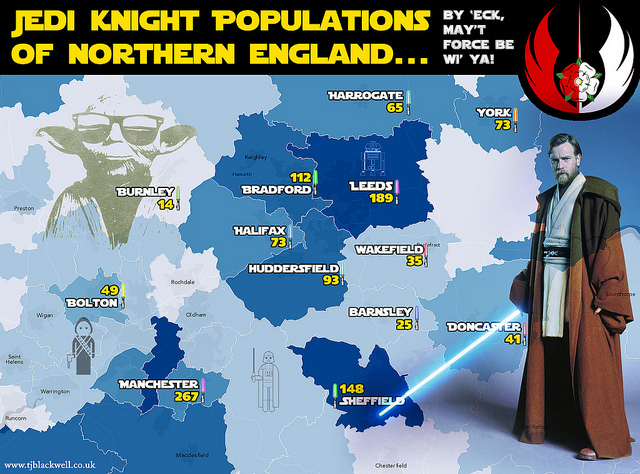 …the historical quality of heroic tales is always low. This is easy to see in Samson. A palace or temple which could support several thousand people on its roof supported by two central pillars separated by an arm's length never existed. On the north-south central axis of the main room, we discovered two pillar bases (and possibly a third), one located exactly in the center of the hall. This configuration resembles that in the Philistine temple at Tell Qasile, where two support pillars stood about 6 feet apart. These two pillars, of course, also recall the pillars in the Philistine temple mentioned in the famous Bible story in Judges 16. 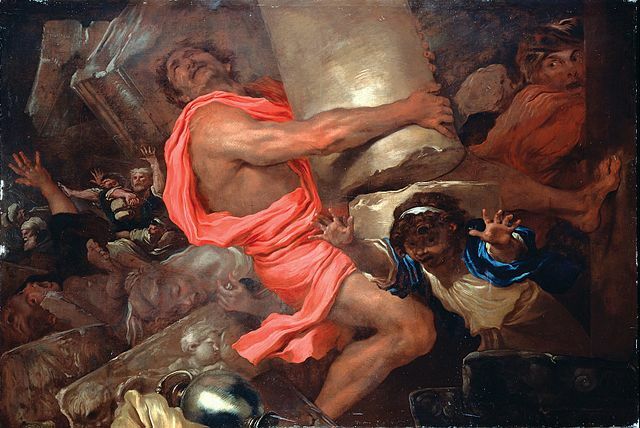 Chained and blinded, Samson brings a Philistine temple down on himself by pushing two pillars apart. The two pillars in the Ekron building were 7.5 feet apart. To be clear, I don't believe either of these temples is the one mentioned in the Samson story. However, the archaeological discoveries do show that such a design wasn't at all uncommon in Philistine architecture. It doesn't prove the Sampson story as true, but it definitely removes the claim that the two pillars are a fictitious invention of the author of Judges. Further, it lends credibility to the author's reliability in getting certain details right, since Jewish architecture, definitely did not feature two central pillars. The author seems to have some real familiarity with Philistine temple construction, bolstering his reliability in the process. This is just one more way modern archaeology has lent support to the biblical accounts and why we continue to trust the Scriptures.
. McKenzie, John L. The Old Testament Without Illusions. Chicago: Thomas More, 1979. 229, as quoted in Roskoski, John, PhD. "Between the Pillars: Revisiting 'Samson and the House of Dagon'". Associates for Biblical Research. Associates for Biblical Research, 24 July 2008. Web. 17 Apr. 2017. http://www.biblearchaeology.org/post/2008/07/Between-the-Pillars-Revisiting-Samson-and-the-House-of-Dagon.aspx#Article.
. Mazar, Amihai. "Additional Philistine Temples at Tell Qasile." The Biblical Archaeologist, vol. 40, no. 2, 1977, pp. 82–87., www.jstor.org/stable/3209491.
. Dothan, Trude. "Ekron of the Philistines, Part I: Where They Came From, How They Settled Down and the Place They Worshiped In," Biblical Archaeology Review 16.1 (1990): 24–36. Here Shermer makes an obvious category error, one that has been brought to his attention several times in debates with Christians. Yet, he persists in believing the universe (or possibly some kind of universe-generating machine) has come into existence from nothing. But isn't this an equally extraordinary claim? If his statement "Of the approximately 100 billion people who have lived before us, all have died and none have returned, so the claim that one (or more) of them rose from the dead is about as extraordinary as one will ever find" is the criteria for an extraordinary claim, then the universe beginning from nothing is surely even more extraordinary. In all of human history, there has never even once been anyone who has observed something coming into existence from nothing at all. Not once. Even quantum fluctuation/quantum foam is not nothing, for it has specific attributes and potentials. None of those 100 billion people Shermer points to will bolster his claim for an uncaused universe. Yet, he isn't skeptical about that proposition. In fact, he prefers it. 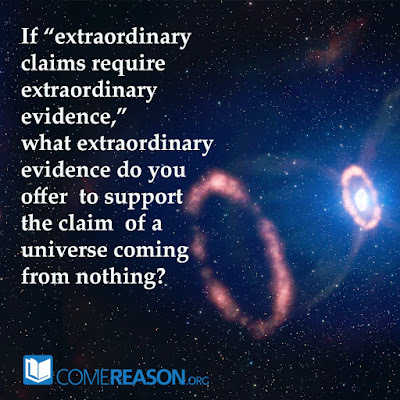 If the principle of proportionality were to be applied consistently, Shermer would have to admit that the evidence for a personal cause for the origin of the universe is much more probable than an uncaused universe popping into existence out of nothing. 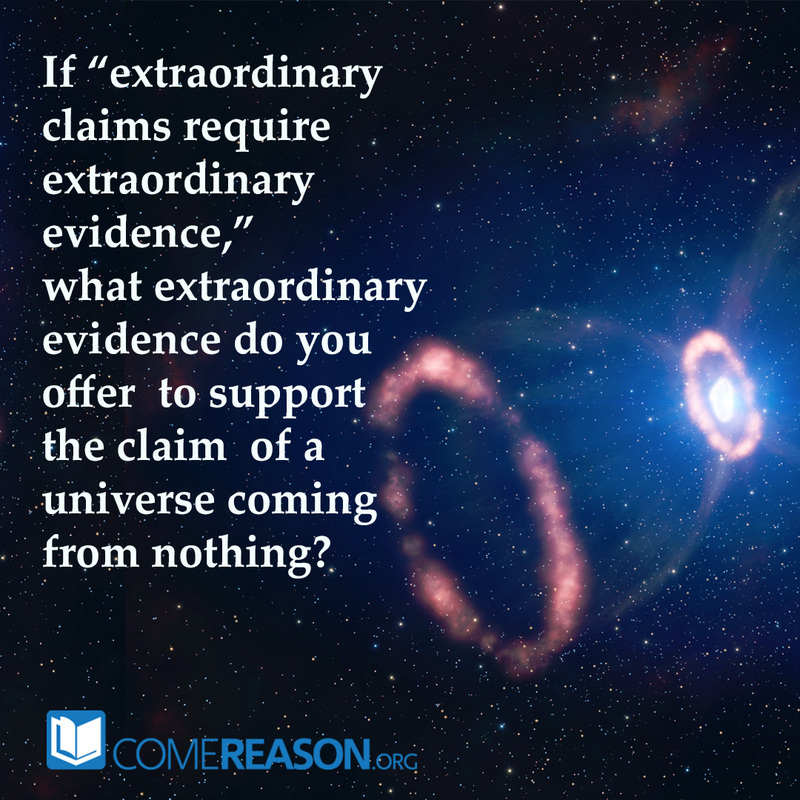 Is Shermer guilty of what he claims about the eyewitnesses of the resurrected Jesus? Is he only seeing what he wants to see or perhaps superstitious or credulous? I don't think he would admit to any of these. But if Shermer's principle of proportionality fails here, then perhaps it isn't the last word on how to discern the truth for events like the resurrection, either. 1. Shermer, Michael. "What Would It Take to Prove the Resurrection?" Scientific American. Scientific American, 08 Mar. 2017. Web. 11 Apr. 2017. https://www.scientificamerican.com/article/what-would-it-take-to-prove-the-resurrection/. 3. Shermer, Michael. "Much Ado about Nothing." Michael Shermer. Michael Shermer, May 2012. Web. 11 Apr. 2017. http://www.michaelshermer.com/2012/05/much-ado-about-nothing/.